an original and difficult to find jam, but rich in healthy properties : slightly laxative, tonic and naturally good! 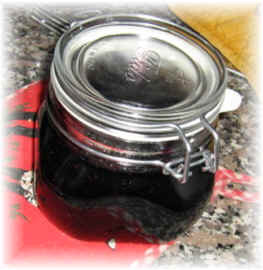 Notes to the recipe: the elderberry jelly recipe is a traditional Italian recipe. 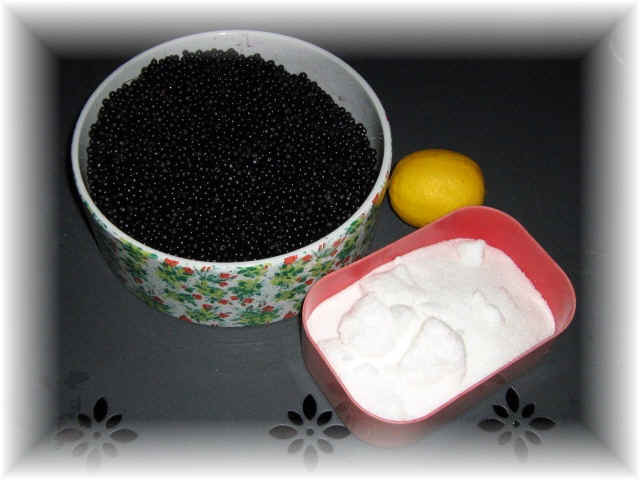 It is also easy to fine this kind of tree and you can pick up its berries during a walk in the countryside. Using pectin is optional, but allows a better conservation.